The Friday 4pm class at the start of the workout. 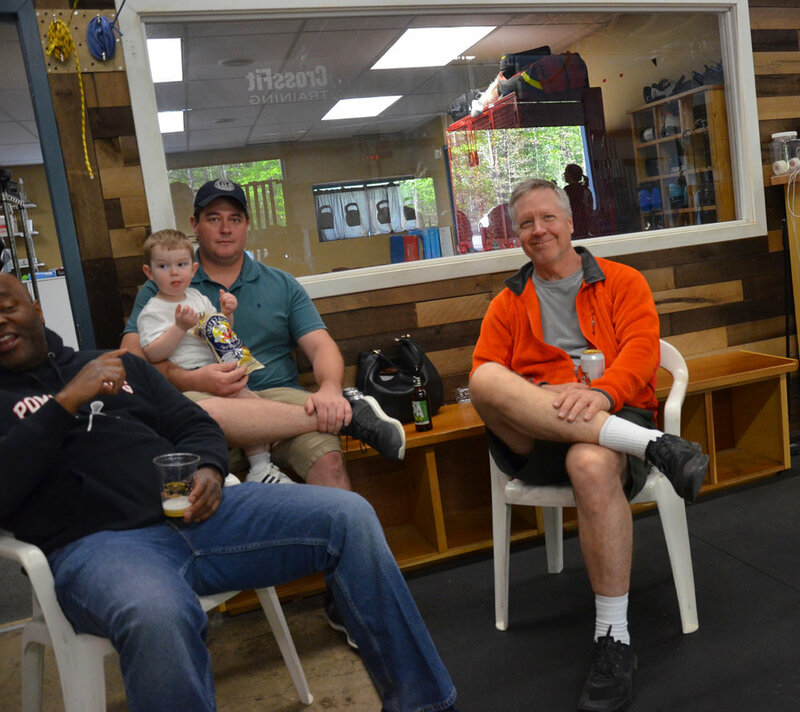 Dave decided his last workout at Strongtown should be a beer wod. 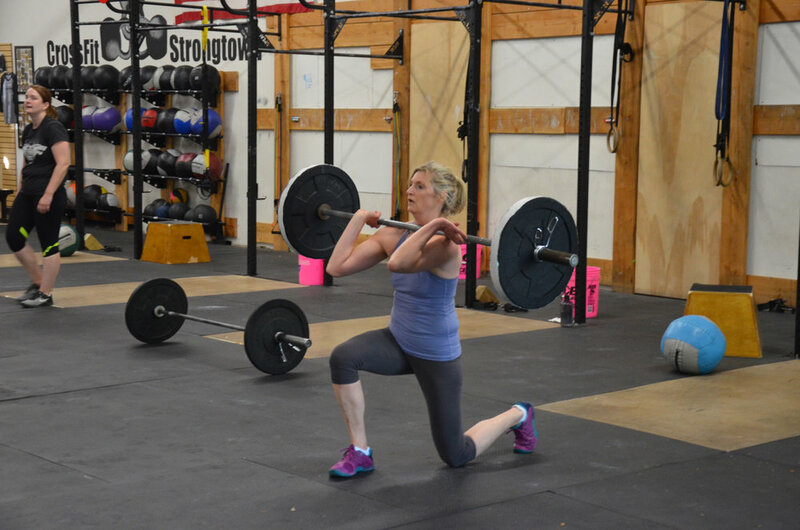 Hope during her last workout at Strongtown! 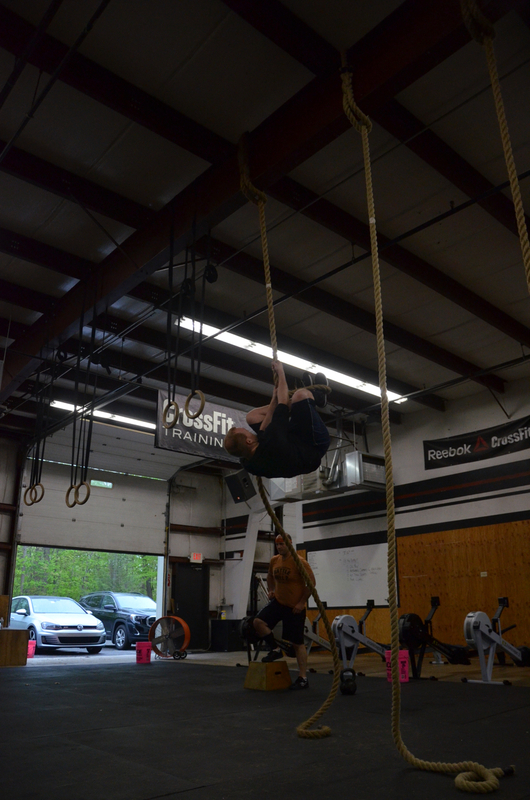 Ryan making sure to get his knees up on his rope climbs. Tanner showing great balance during his pistol squats. Full house for Sunday's Mother's Day workout.